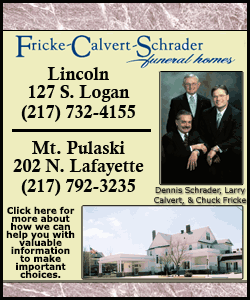 [June 19, 2017] LINCOLN - Pauline F. Boward, 85, of Lincoln passed away on Tuesday, May 30, 2017 at The Christian Village in Lincoln. 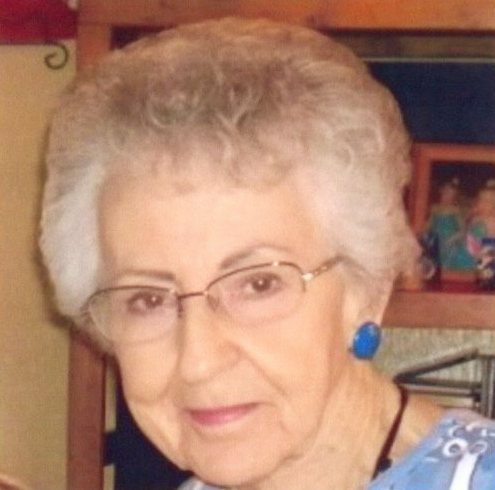 A memorial service for Pauline will be held at 11:00 a.m. on Saturday, June 24, 2017 at The First United Methodist Church in Lincoln with Brad Curtis and Ryan Edgecombe officiating. Visitation will be held two hours prior to the service (9:00-11:00 a.m.) also at the church. Burial will follow the services at Richmond Grove Cemetery in New Holland. In lieu of flowers, memorial donations may be made to The Christian Village Grace Point, Woods Foundation Garden Villa, or Safe Haven Hospice.